The boutique burger peddlers at The Counter have built a loyalty program to ensure that their customers come back for more of their custom made burgers. 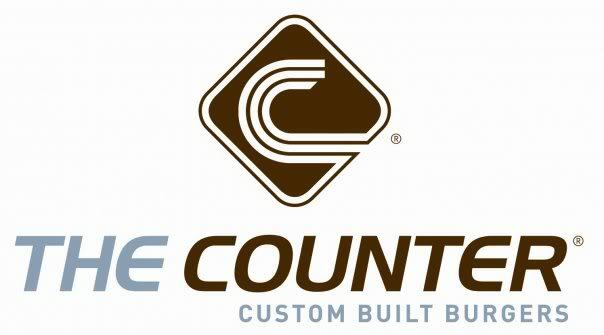 The Counter’s rewards program, The List, gives customers a variety of ways to earn points. Customers earn 10 Dining Points for every dollar they spend at The Counter. Once customers earn 600 points (after 60 dollars), they earn 5 dollars in Dining Rewards. However, spending money on gourmet burgers isn’t the only way that customers can earn Dining Points. Customers get 200 points just for registering for The List loyalty program or for ordering their rewards card. Customers can also earn points by convincing their friends to join the List; customers will receive 300 Referral Points just for referring a friend to the program. 1200 Referral Points will snag another 10 dollars in Dining Rewards for members. The perks of being on The List aren’t limited to the Dining Rewards. Customers receive a free order of fries just for signing up for the program. Members also receive a Birthday Shake, and The Counter ensures that members of their rewards program will also receive “Surprise Rewards throughout the year.” This last reward is certainly mysterious, but perhaps enough to keep customers coming back to The Counter for one more slider. 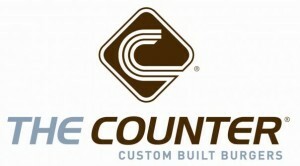 For more information about The Counter and The List loyalty program, slide on over to The Counter’s website.